Bulgaria is becoming a popular place for people to travel to for IVF treatment abroad. Bulgaria has 30 fertility clinics, 26 of which are private. Bulgarian IVF clinic success levels match EU averages. Furthermore, the average cost of infertility treatment is below EU averages and long waiting lists are unknown. If you were considering going abroad for IVF treatment then you may want to consider Bulgaria which has regulations and laws in place to ensure quality and safety. Egg donation in Bulgaria is well regulated. Egg donation treatment is allowed up until the age of the menopause in Bulgaria. Egg and sperm donors are anonymous by law in Bulgaria. However, with respect to egg donation, close relatives (sisters and cousins) are allowed to donate to each other in Bulgaria. With sperm donation the law is different. Women may not use a sperm donor who is related to her. However, the law is not clear about the sperm donor’s relationship to the womens’ partner. You may be interested in reading – Whats Stopping You From Going Abroad for IVF? Egg donors are only allowed to have 5 children including their own. In order to enforce this law, fertility clinics are obliged to record the egg donors details in a central register which is maintained by the Executive Agency for Transplantations. In order to become an egg donor, the woman must have had at least one child. In Spain, the Czech Republic, Greece and Cyprus there is no central register of donors. The age limit for egg donors is 34 years for anonymous donors, and 38 years for close relatives. For sperm donors, there is no age limit. By law, each donor undergoes a full medical examination – blood tests, urine tests, a genetic consultation and a gynaecological examination. They also have a psychological evaluation. A detailed personal and family history of illnesses is recorded. The decision to accept them or not is then made. Embryo donation is permitted in Bulgaria provided all the legal requirements have been met. Couples can donate their frozen embryos to another couple anonymously. There are no strict laws on how long embryos can be stored for, but the Ministry of Health suggests no more than 5 years. Fresh egg and sperm donation is allowed. Bulgaria applies the European Tissue and Cells Directive which regulates assisted reproduction in the European Union. 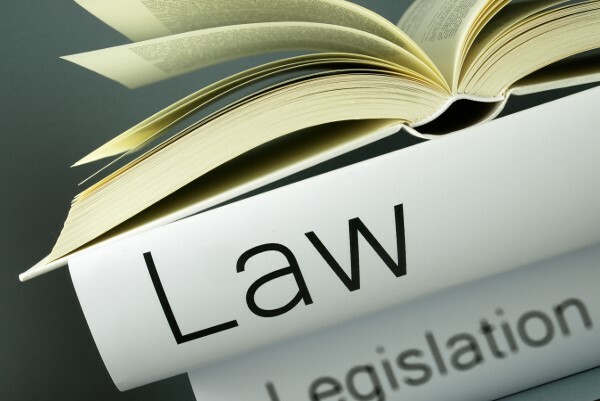 Since 2007, there has been legislation in place which defines the medical status of assisted reproduction (Regulation No.28/2007 of Ministry of Health). Assisted reproduction is legally available to unmarried couples, single women and women-only couples. The age limit for IVF treatment using own eggs and egg donation is until the menopause. Donation of egg and sperm is anonymous. However, close relations are able to donate in the case of egg donation. There are laws in place restricting the number of embryos which are allowed to be transferred. The number of embryos allowed to be transferred is quite complicated and is dependent on the age of the women being treated, the stage of the embryo and the number of unsuccessful treatments previously. Before IVF clinics in Bulgaria can undertake assisted reproduction treatments, they are inspected by the Ministry of Health which will licence them if deemed fit to practise. There is also constant monitoring of the IVF clinics via regular reporting of all activity – e.g. number of cycles, number of retrieved egg cells, donors, etc. and on-site visits and inspections. 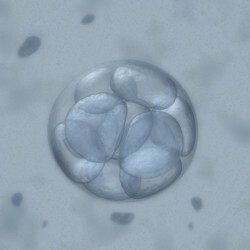 IVF success rates are submitted by law to the Executive Agency for Transplantation. However, the public does not have access to these results.